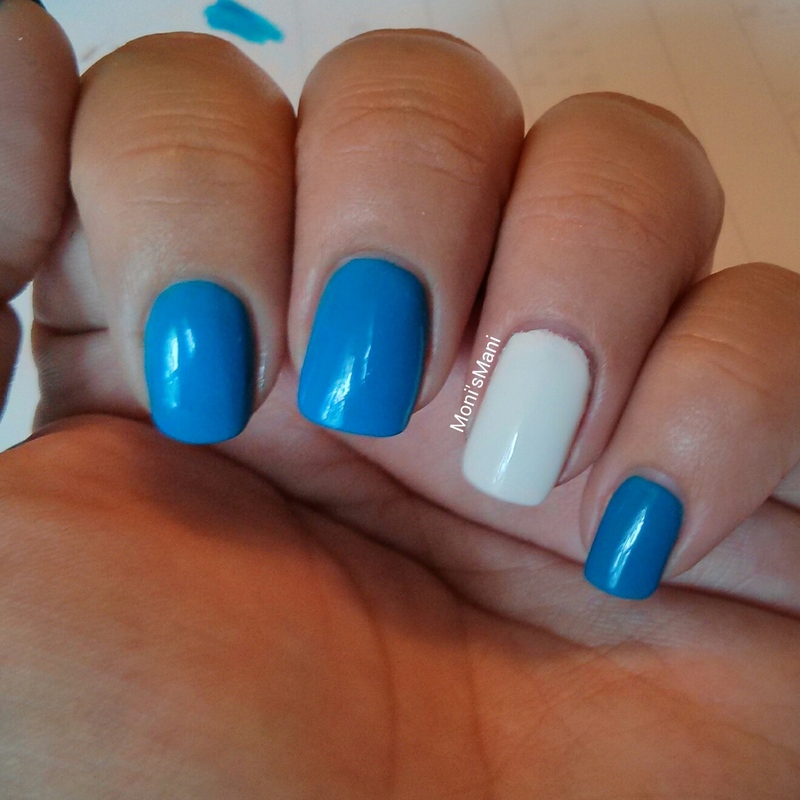 Today I’m bringing you the last color that Tip Top Nails South Africa sent me! I have to say I have greatly enjoyed working with these polishes and discovering this amazing brand. This polish is my favorite of the bunch, why? 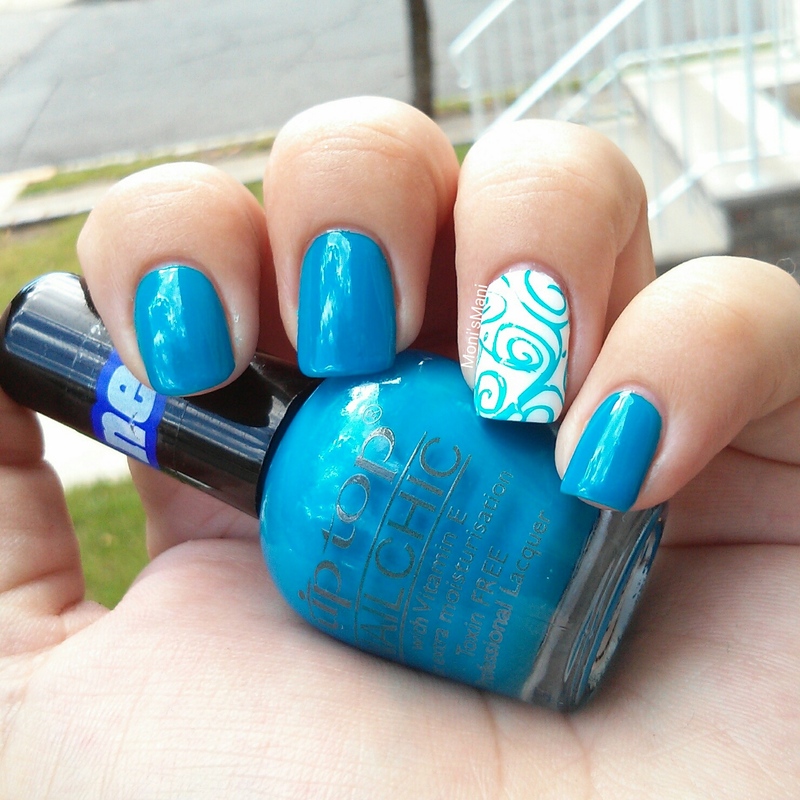 Well because I LOVE blue polish!! It’s by far my favorite color to wear on my nails! I love it! 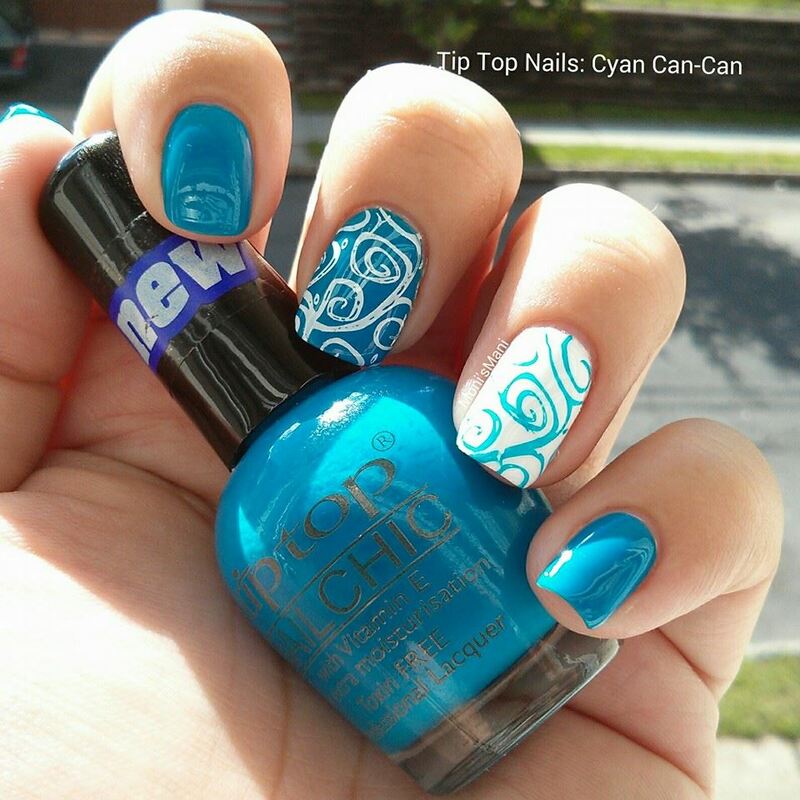 The formula for this color called “Cyan Can-Can” is as good as I’ve come to expect from this brand, which means.. GREAT! 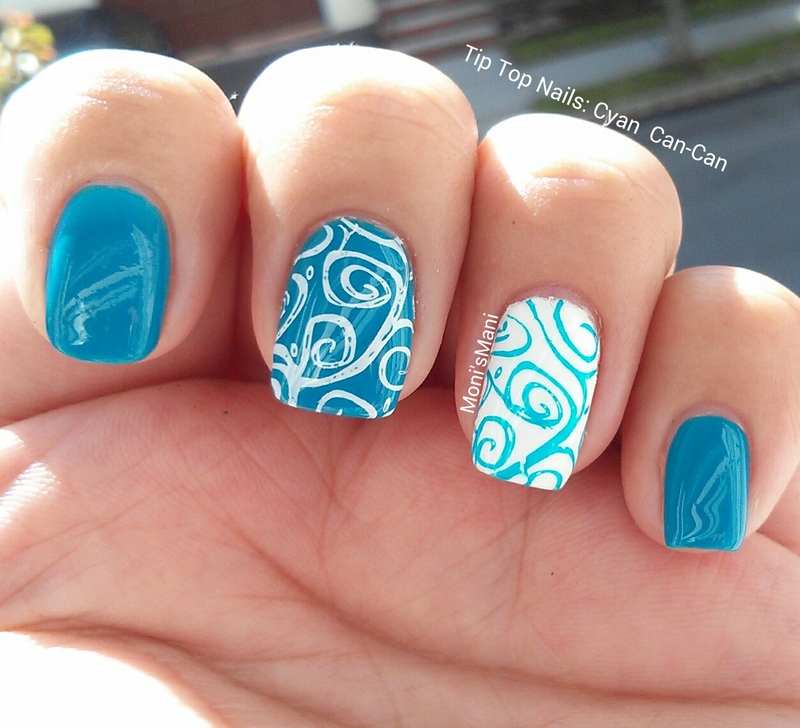 The pics you see here are two coats + top coat and please DO notice that they’re also great for stamping! What more can you ask for? Here are the pics of the mani, hope you like it!! Btw this was stamped with MoYou London Nature plate, read my review here. Definately follow them on FB!! they have giveaways all the time and give great tips about nail care etc.